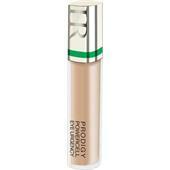 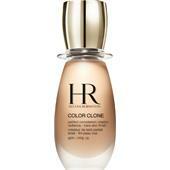 With its foundation range, Helena Rubinstein presents articles for all skin types and all outstanding desires. 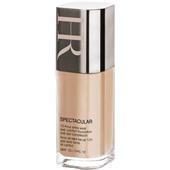 Ideally, the skin should always have an even, fine pored appearance. 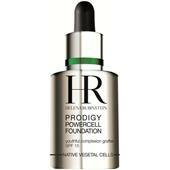 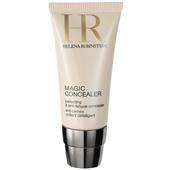 Helena Rubinstein fulfils this and other wishes with various products.